It improves academic progress in other subjects, e.g. language arts, social studies, and math. It helps to narrow achievement gaps between students regardless of race, gender, or academic level or socioeconomic background. It helps basic skills development – better memory, sharper listening skills, improved reading scores. 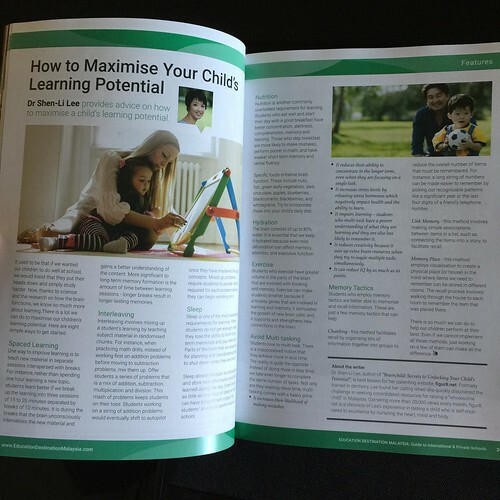 Children are more creative, they are better problem solvers, greater cognitive flexibility and higher order thinking, and greater skills in divergent thinking and figural creativity. It enriches and enhances cognitive development. It enhances a student’s sense of achievement. It helps students score higher on standardized tests. It promotes cultural awareness and competency. It improves chances of college acceptance, achievement and attainment. It benefits understanding and security in community and society. Individuals speaking two languages have more gray matter in the executive control areas of the brain. 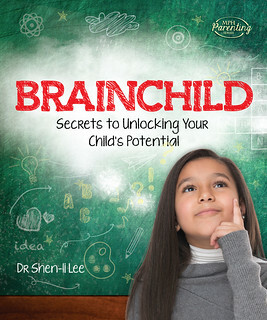 Executive control is important for managing memory, reasoning, planning and problem solving. Bilingual speakers process information more efficiently and more easily than those who know a single language. 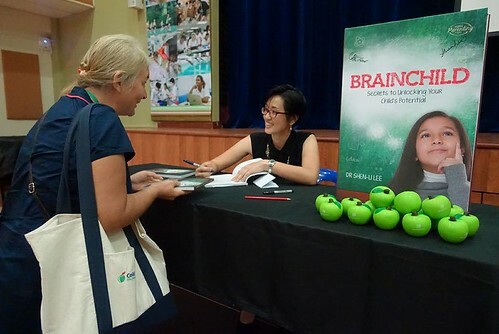 The benefits occur because the bilingual brain is constantly activating both languages and choosing which language to use and which to ignore. The act of juggling two languages strengthens the brain system that helps people pay attention. That strong capacity to focus might be what leads to better academic performance in some children who grow up bilingual or attend language immersion programs. Most young children are essentialists: They believe that human and animal characteristics are innate. That kind of reasoning can lead them to think that traits like native language and clothing preference are intrinsic rather than acquired. Bilingual kids, however, are more likely to understand that it is what one learns, rather than what one is born with, that makes up a person’s psychological attributes. 5. Children can learn two native languages as easily as they can learn one, therefore it is better to allow children to be exposed to multiple languages early. 6. Bilingualism delays the onset of Alzheimer’s by more than four years. 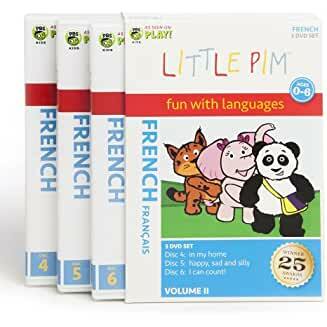 Little PIM – a comprehensive language program to help parents teach their child a foreign language even if they don’t know the language either. Designed for children from birth to age 6. The Rosetta Stone – language immersion software available on iPad, Android and online. EuroTalk – offers CD ROM programs for teaching languages (they have an extensive range of languages offered). Signing Time teaches parents and infants to sign by displaying the written word, a picture of the word, the sign and a demonstration of the word. The lesson is then reinforced through music and movement. Children are learning through a multi-sensorial approach – they see the word, hear the word, say the word and model the word using their hands. 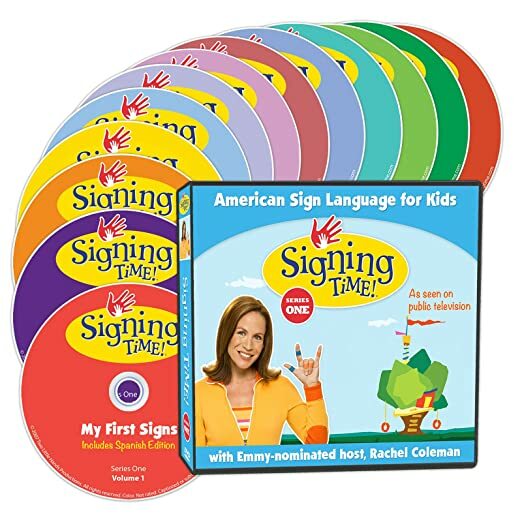 Signing Time show many examples of young children signing which help babies gain confidence. 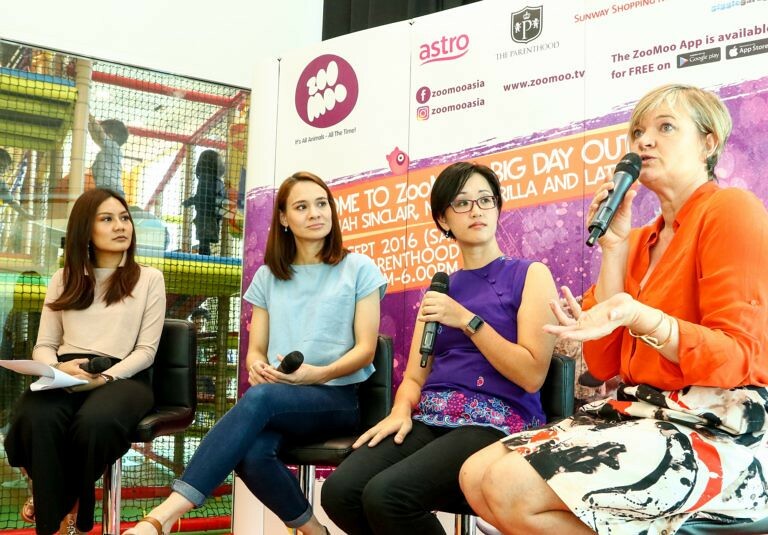 Being able to watch children signing, parents learn the possible variations of signs due to a child’s dexterity limitations which helps them recognise their own child’s attempts to communicate through Sign. Signing Time not only enhances speech development, but it also helps to develop spelling, writing and reading skills. Get started now. ASL Pro – free online sign language resources. Hand Speak – sign language articles, free dictionary and sign language for babies. ASL University – free ASL resource site for learning ASL online. Lesson Tutor – ASL signs for various words. Signing Savvy – a paid site with some free resources. 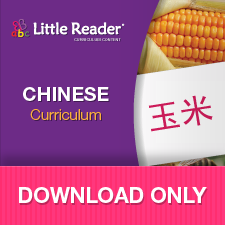 ASL Worksheets – list of sign language resources. BSL – for those who prefer to learn British Sign Language.